Dental care is a crucial part of overall bodily health. Taking proper care of your mouth and teeth reduces bacteria buildup, strengthens enamel, and increases self-confidence when you can flash a great smile. 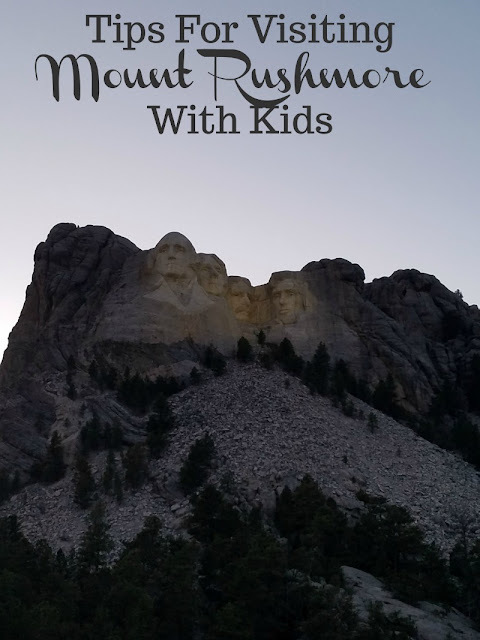 Often, you may read advice or information providing instruction how to have proper oral health, how to avoid dental anxiety, and what benefits result from a healthy mouth and teeth. 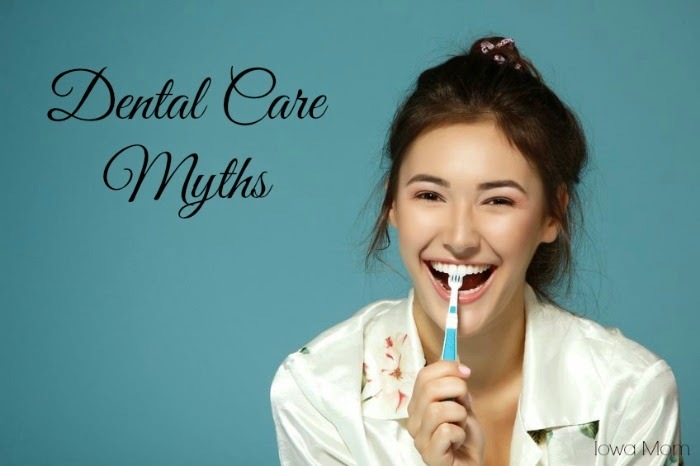 However, it is also equally as important to be aware of the myths associated with dental care to avoid wasting your time and to give yourself the best possible chance at achieving optimal oral health. Perhaps the most common myth associated with dental care is that if you don’t notice any visible problems in your mouth, it isn’t necessary to visit your dentist. On the contrary, no matter the condition of your teeth, it is critical that you visit your dentist regularly which usually is biannually. These appointments are important to monitor the growth of the mouth in younger patients, and to provide insight and advice for the maintenance of overall oral health. Unlike other diseases in the body, bacterial diseases in the mouth aren’t easily detected and regular visits with your dentist can uncover any problems before they get out of hand. Unfortunately, while the convenience of it all may seem appealing, this little claim is as false as they come. Chewing gum does little more than refresh your taste buds and leave you with fresh breath. Food particles and debris that become lodged in between your teeth are only eliminated with flossing and brushing. Additionally, that filmy layer on your teeth that results from eating and drinking throughout the day is only completely removed with a good brush. While people who aren’t faithful brushers can suffer from bad breath, there are a plethora of other reasons that cause halitosis. For starters, there are smelly foods like onions and garlic, illnesses that reduce saliva and cause dryness and bad breath, and even issues like acid reflux. A lot of people prefer to brush their teeth after every meal for fresh breath and the peace of mind that their teeth are free of food debris. This decision certainly doesn’t harm enamel if brushing is correctly done with the right tools. A soft bristled brush should be used and gentle circular strokes to avoid damaging your gums through excessive scrubbing. Your decision to take proper care of your teeth is an excellent way to achieve optimal oral health. By ignoring these common myths, you can have an even better chance at getting the dream smile you want.